In an age when most business plans extend only to the next quarterly reporting period, the authors of this book propose an audaciously longer view of future planning. Reaching beyond the modern five or ten-year strategic plan, the authors take a cue from Kongo Gumi, a Japanese construction company launched in 578 AD that managed to thrive as a family-owned business for nearly 1500 years. With the 2010 publication of an international standard on social responsibility (ISO 26000), and increased attention to sustainability and sustainability reporting, many organizations today are heeding the call to operate with this standard in mind. However, once the guidelines are understood and the gaps measured, these same organizations often struggle during implementation. Leveraging many decades of combined experience in Quality Management and Product Development, the authors of this seminal book provide a proven solution to help you turn information into action. Defining exactly what social responsibility means, A Six Sigma Approach to Sustainability introduces SOFAIR, a six-step methodology for achieving sustainability through social responsibility performance improvement. This rigorous methodology uses Six Sigma, and other process improvement methods, as a basis for maximizing the efficiency and effectiveness of your organization’s social responsibility performance improvement effort. 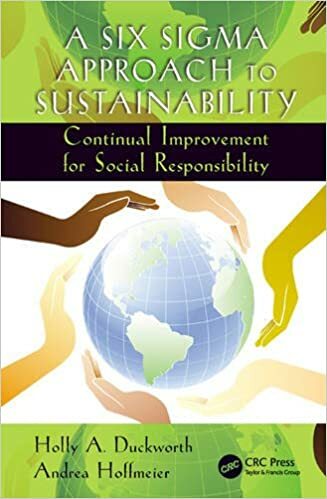 The book explains and demonstrates the meaning of CISR® – continual improvement for social responsibility – and illustrates the six-step SOFAIR methodology with many examples. The authors explain how your existing organizational continual improvement efforts can be adapted to also focus on sustainability. 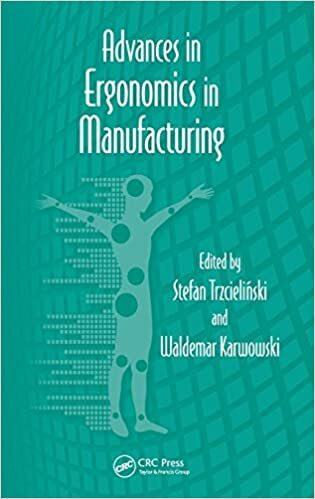 Four case studies are provided that demonstrate the application of the methodology in manufacturing, healthcare, business processes, and everyday personal life. Finally, the authors provide 10 things you can do today as social responsibility action. Kongo Gumi represents the author’s goal of sustainability, and prompts the question, “What will your organization look like, not in 5-10 years, but in fifteen centuries?” This book provides a way for you to take action to create a more sustainable environment where your customers, suppliers, employees, and communities are available for your organization for decades, and even centuries, to come. 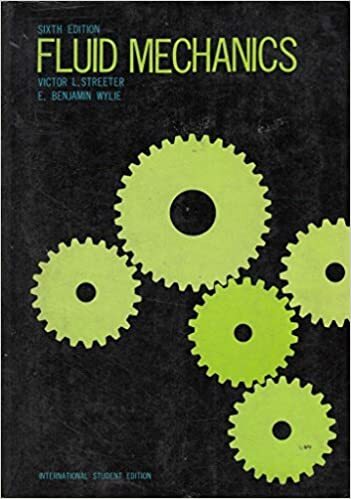 Reliability of Safety-Critical Systems: Theory and Applications provides a comprehensive introduction to reliability assessments of safety-related systems based on electrical, electronic, and programmable electronic (E/E/PE) technology. With a focus on the design and development phases of safety-critical systems, the book presents theory and methods required to document compliance with IEC 61508 and the associated sector-specific standards. 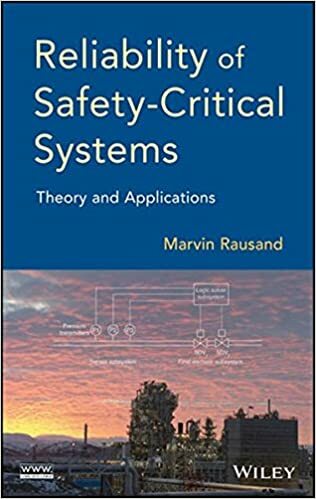 With an emphasis on how safety-critical functions are introduced into systems and facilities to prevent or mitigate the impact of an accident, this book is an excellent guide for professionals, consultants, and operators of safety-critical systems who carry out practical, risk, and reliability assessments of safety-critical systems. 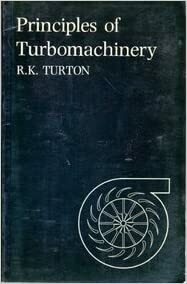 Reliability of Safety-Critical Systems: Theory and Applications is also a useful textbook for courses in reliability assessment of safety-critical systems and reliability engineering at the graduate-level, as well as for consulting companies offering short courses in reliability assessment of safety-critical systems. 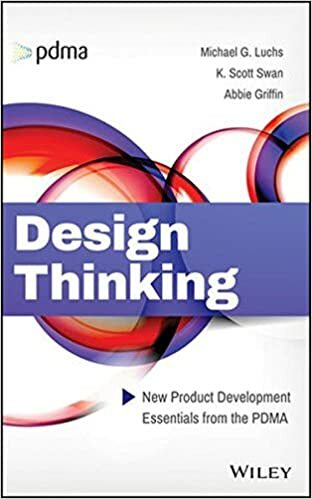 Design Thinking is the Product Development and Management Association’s (PDMA) guide to better problem solving and decision-making in product development and beyond. The second in the New Product Development Essentials series, this book shows you how to bridge the gap between the strategic importance of design and the tactical approach of design thinking. You’ll learn how to approach new product development from a fresh perspective, with a focus on systematic, targeted thinking that results in a repeatable, human-centered problem-solving process. Integrating high-level discussion with practical, actionable strategy, this book helps you re-tool your thought processes in a way that translates well beyond product development, giving you a new way to approach business strategy and more. Design is a process of systematic creativity that yields the most appropriate solution to a properly identified problem. Design thinking disrupts stalemates and brings logic to the forefront of the conversation. This book shows you how to adopt these techniques and train your brain to see the answer to any question, at any level, in any stage of the development process. You can’t rely on old ways of thinking to produce the newest, most cutting-edge solutions. Product development is the bedrock of business —whether your “product” is a tangible object, a service, or the business itself — and your approach must be consistently and reliably productive. Design Thinking helps you internalize this essential process so you can bring value to innovation and merge strategy with reality. Develop key skills you’ll need for your career in mechanical, industrial, aerospace, manufacturing, or automotive engineering with PRODUCT DESIGN FOR ENGINEERS. This empowering text explores techniques for managing innovation, entrepreneurship, and design and introduces you to the creative problem-solving method for product success. Case studies in every chapter explore issues of design for assembly, disassembly, reliability, maintainability, and sustainability. 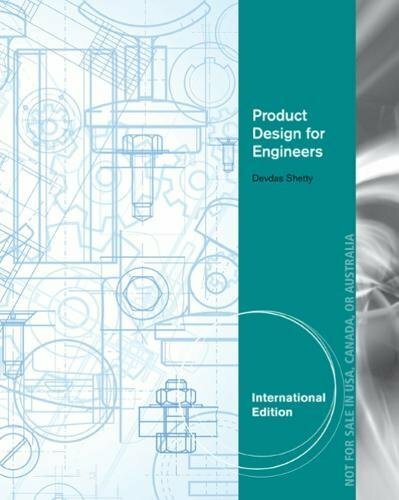 The book’s interdisciplinary approach, step-by-step coverage, and helpful illustrations and charts give you everything you need to design cost-effective, innovative products. 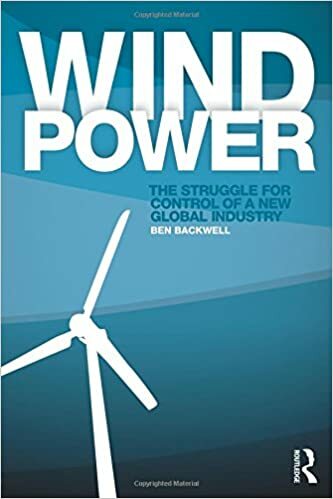 Wind Power – The Struggle for Control of a New Global Industry looks at the nations, companies and people fighting for control of one of the world’s fastest growing new industries and how we can harness one of the planet’s most powerful energy resources – wind power. 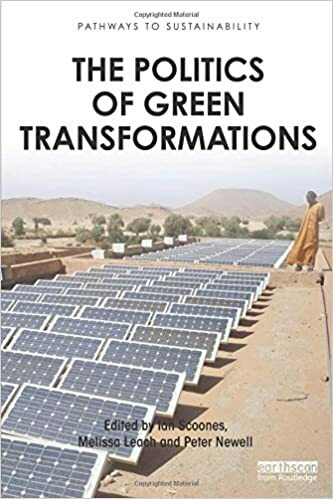 The book also examines the challenges the sector faces as it competes for influence and investment with the fossil fuel industry across the globe. 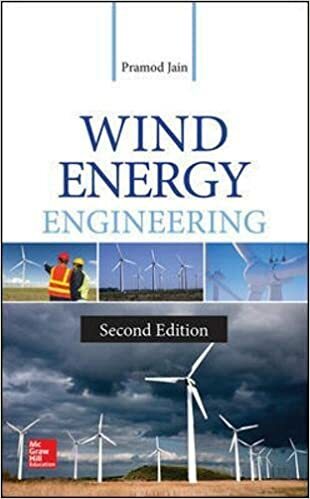 The wind power business has grown from a niche sector within the energy industry to a global industry attracting substantial investment in recent years. In Europe wind has become the biggest source of new power generation capacity, while wind is successfully competing with the gas, coal and nuclear sectors in China and the US. The specialist wind turbine companies that pioneered the business have gone global over the last decade, while big industrial conglomerates have entered the fray. European companies are struggling to maintain their technological and market lead in the sector, in a three cornered battle with China and the US. Meanwhile, the industry is fighting to drive down costs in the face of a fossil fuel generation industry bolstered by the onset of cheap shale gas. And wind companies continue to wrestle with a stop-go cycle of investment across the world, with some traditional markets stuttering under the impact of the financial crisis and fiscal austerity, while new power hungry markets in Asia and South America emerge. Wind Power – The Struggle for Control of a New Global Industry analyses the industry climbers, the investment trends and the technological advancements that will define the future of wind energy. 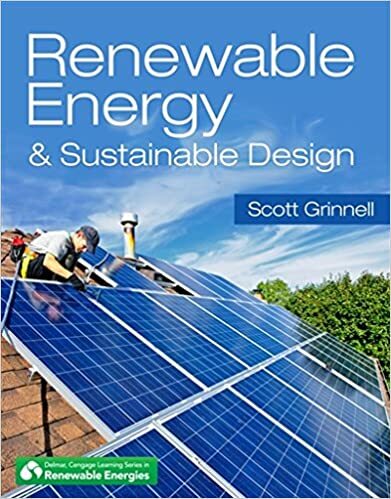 This book covers energy and the energy policy choices which face society. 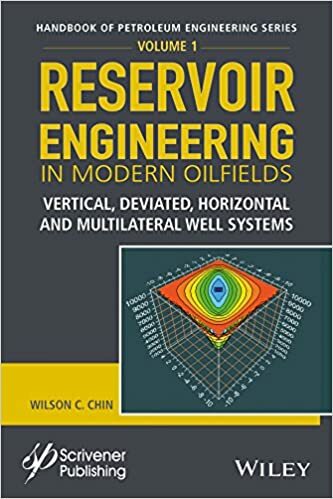 The book presents easy-to-grasp information and analysis, and includes statistical data for energy production, consumption and simple formulas. Among the aspects considered are: science, technology, economics and the impact on health and the environment. 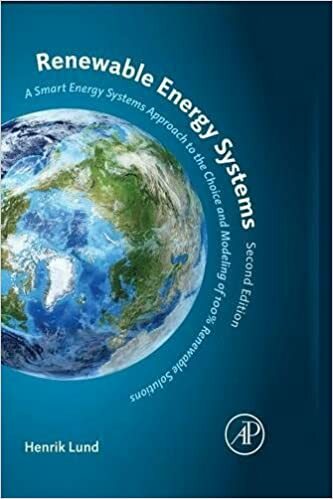 In this new edition two new chapters have been added: The first new chapter deals with unconventional fossil fuels, a resource which has become very important from the economical point of view, especially in the United States. 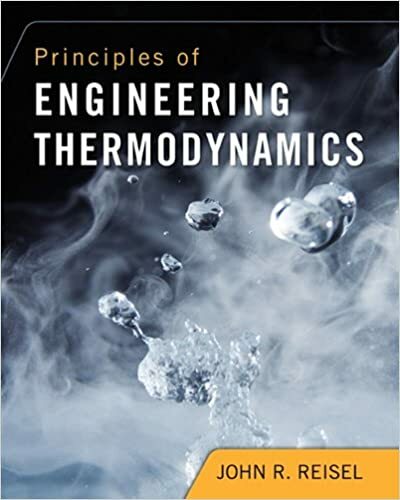 The second new chapter presents the applications of nanotechnology in the energy domain. 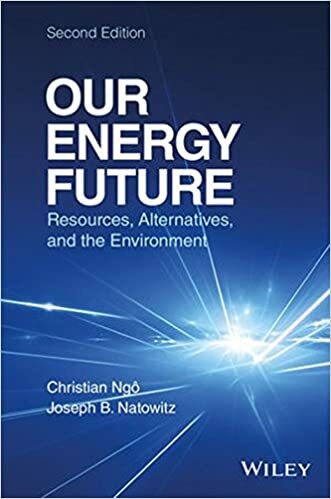 Our Energy Future: Resources, Alternatives and the Environment, Second Edition, is written for professionals, students, teachers, decision-makers and politicians involved in the energy domain and interested in environmental issues. 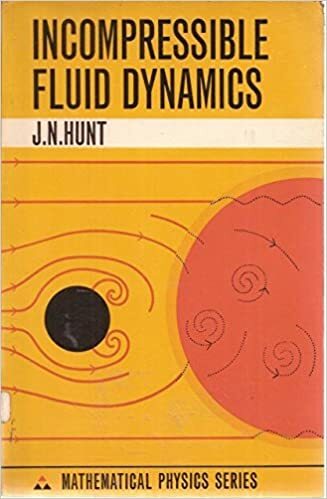 Fundamentals of surface forces in particle adhesion and removal. Mechanisms of particle adhesion and removal. 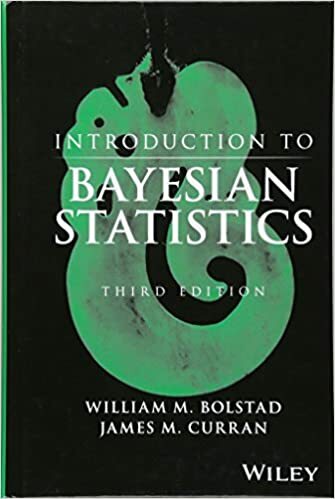 Experimental methods (e.g. AFM, SFA,SFM,IFM, etc.) to understand particle-particle and particle-substrate interactions. Mechanics of adhesion of micro- and nanoscale particles. 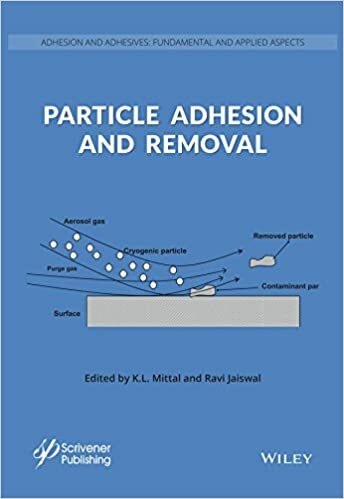 Various factors affecting particle adhesion to a variety of substrates. Surface modification techniques to modulate particle adhesion. Various cleaning methods (both wet & dry) for particle removal. Relevance of particle adhesion in a host of technologies ranging from simple to ultra-sophisticated. 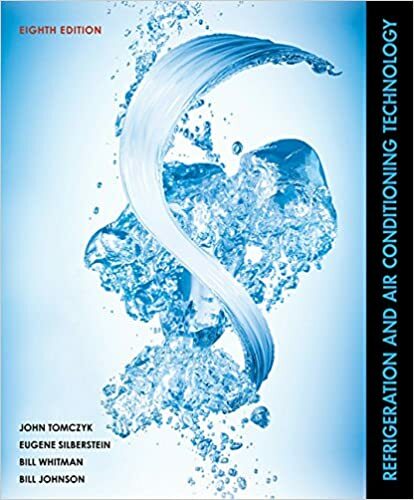 Fuel Cells: Principles, Design, and Analysis considers the latest advances in fuel cell system development and deployment, and was written with engineering and science students in mind. 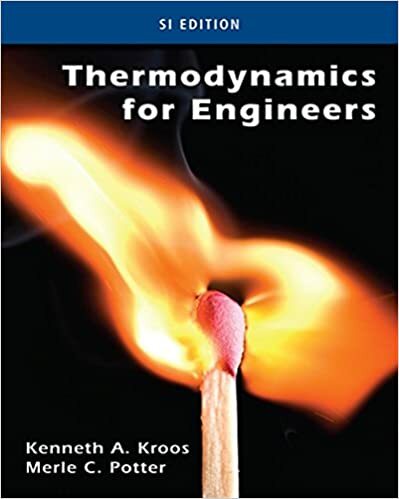 This book provides readers with the fundamentals of fuel cell operation and design, and incorporates techniques and methods designed to analyze different fuel cell systems. It builds on three main themes: basic principles, analysis, and design. 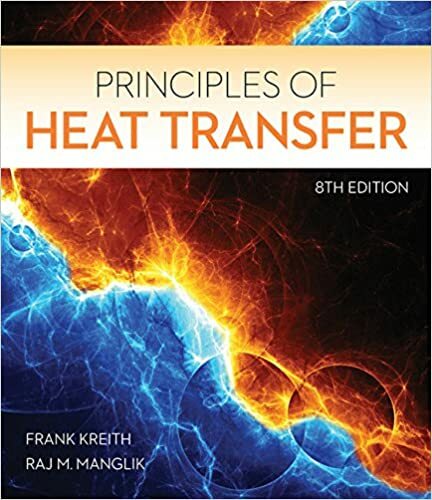 The section on basic principles contains background information on fuel cells, including fundamental principles such as electrochemistry, thermodynamics, and kinetics of fuel cell reactions as well as mass and heat transfer in fuel cells. 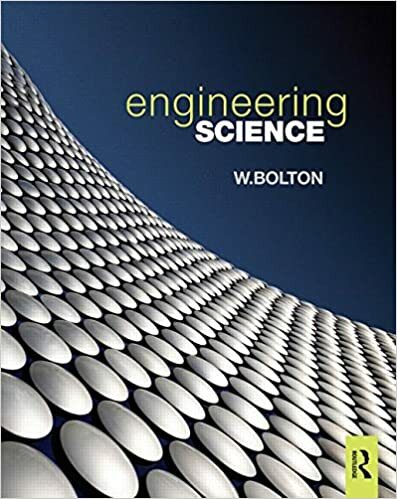 The section on design explores important characteristics associated with various fuel cell components, electrodes, electrocatalysts, and electrolytes, while the section on analysis examines phenomena characterization and modeling both at the component and system levels. 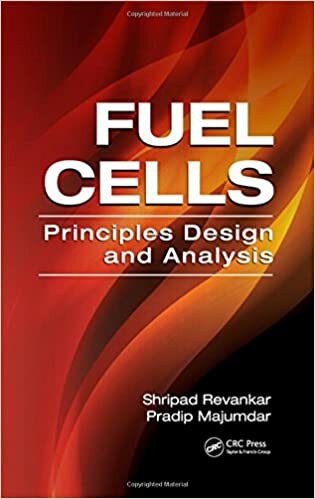 Fuel Cells: Principles, Design, and Analysis presents the basic principles, examples, and models essential in the design and optimization of fuel cell systems. 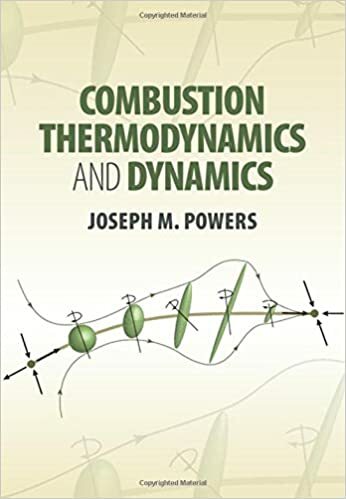 Based on more than ten years of the authors’ teaching experience, this text is an ideal resource for junior- to senior-level undergraduate students and for graduate students pursuing advanced fuel cell research and study. ARCHITECTURAL DRAFTING AND DESIGN, Seventh Edition, is the definitive text for beginning, intermediate, or advanced architectural CAD operators. This full-color, comprehensive edition covers the basics of residential design while exploring numerous types of projects that a designer or architect is likely to complete during the design process. 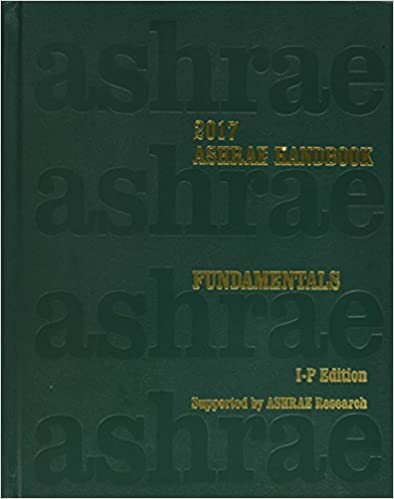 The Seventh Edition is up-to-date with content based on the most recent editions of relevant codes, including the 2015 International Residential Code (IRC), the 2015 International Building Code (IBC), the 2015 International Energy Conservation Code (IECC), and the 2012 International Green Construction Code (IgCC). 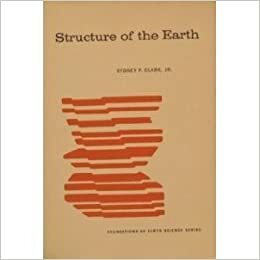 The text opens with information on architectural styles that have dominated the field over the last four centuries, followed by basic design components related to site and structure. Commercial drafting, basic construction materials, common construction methods, and drawings typically associated with commercial construction are also covered. 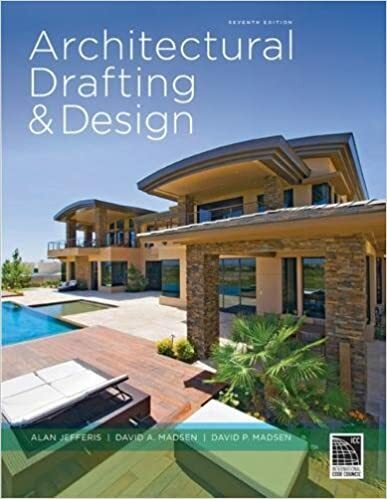 This bestseller complements informational content with practical, hands-on material, including step-by-step instructions for the design and layout of each type of drawing associated with a complete set of architectural plans–all presented via projects that can be completed using CAD drawing methods. 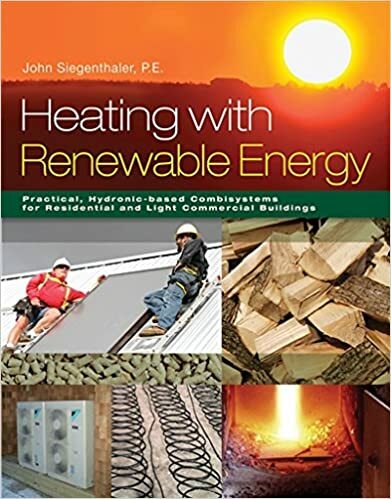 This proven text equips readers with the knowledge and skills needed to complete the drawings that most municipalities require to obtain a building permit for a single-family residence. 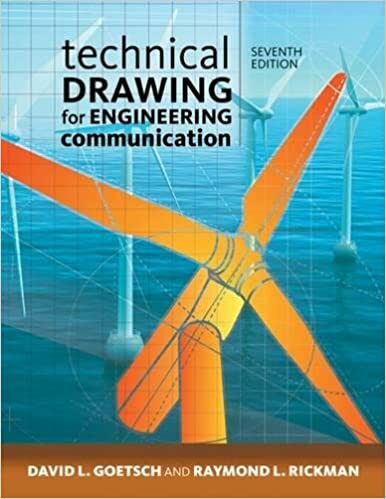 TECHNICAL DRAWING FOR ENGINEERING COMMUNICATION, 7E offers a fresh, modern approach to technical drawing that combines the most current industry standards with up-to-date technologies and software, resulting in a valuable, highly relevant resource you won’t want to be without. 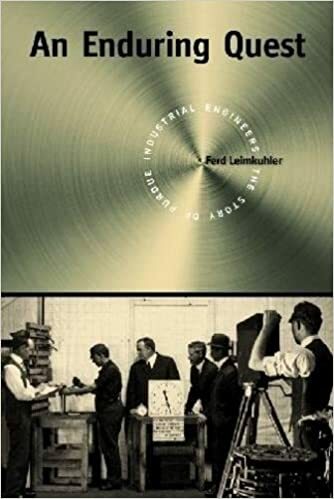 The book builds on features that made its previous editions so successful: comprehensive coverage of the “total technical drawing experience” that explores both the basic and advanced aspects of engineering and industrial technology and reviews both computer modeling and more traditional methods of technical drawing. 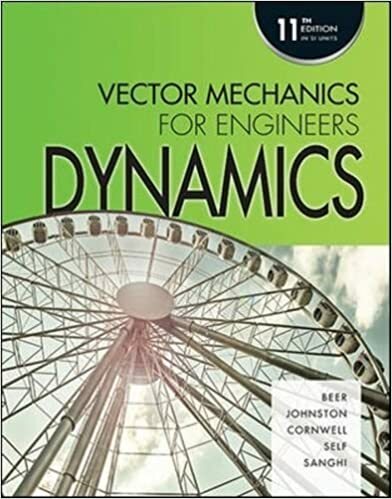 Enhancements for the seventh edition include updates based on industry trends and regulations, an all-new chapter on employability skills, and additional content on SolidWorks 3D modeling software for drafting technicians. The end result is a tool that will give you the real-world skills needed for a successful career in CAD, drafting, or design. 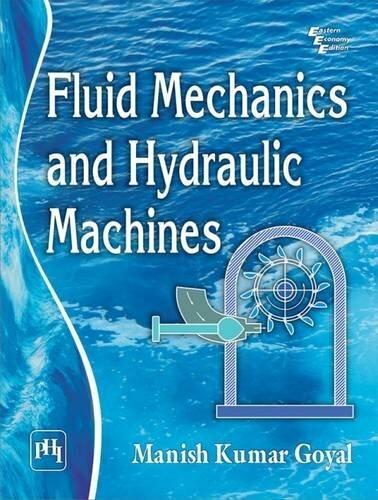 This comprehensive textbook covers the basic concepts of fluid mechanics and hydraulic machines. It is organised into sixteen chapters. 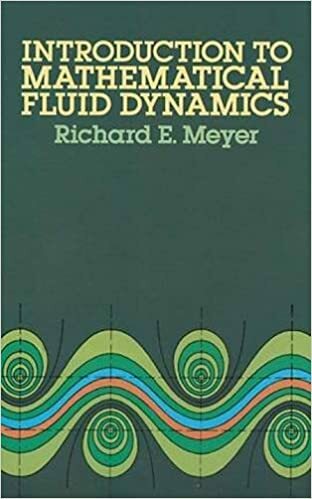 The first twelve chapters focus on the conceptual aspects of fluids mechanics; the remaining four chapters examine the details of hydraulic machines. 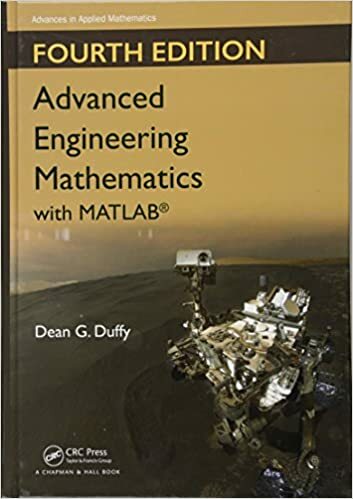 The book is supplemented with a solutions manual for instructors containing detailed solutions of all chapter-end unsolved problems. 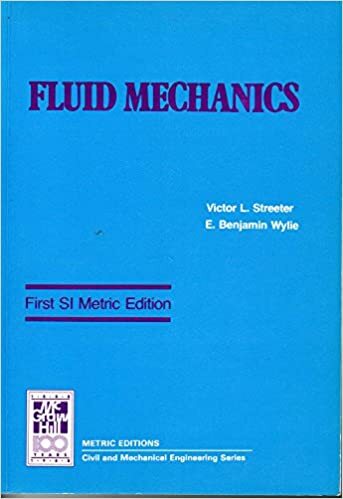 Primarily intended as a text for undergraduate students of civil, mechanical, chemical and aeronautical engineering, this book will also be of use to postgraduate students of hydraulics engineering, water resources engineering, and fluids engineering. The book describes all concepts in easy-to-grasp language with diagrammatic representation and practical examples. 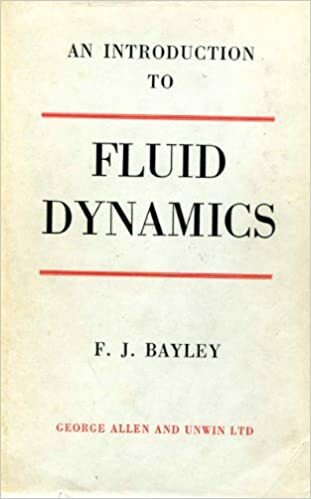 A selection of worked-out examples are included, helping to illustrate the range of applications of fluid mechanics. 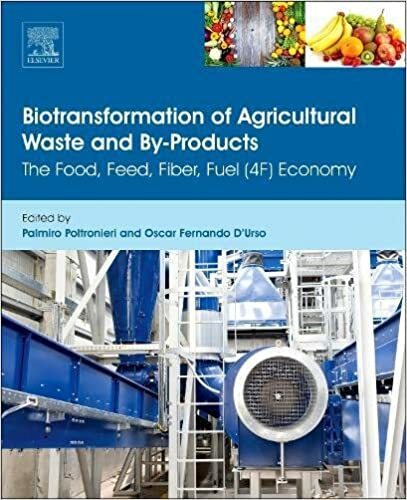 Every chapter includes a summary that presents the main idea and relevant details of the topics discussed. Most chapters incorporate objective type questions, along with answers and in-depth explanations. 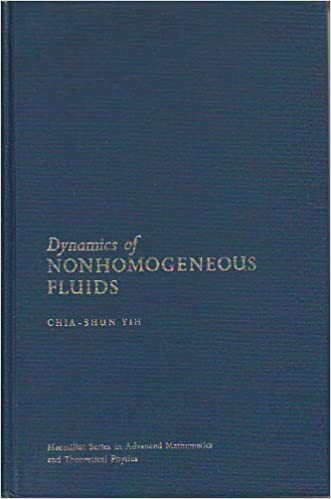 A set of theoretical questions and numerous unsolved numerical problems are provided at chapter-end. 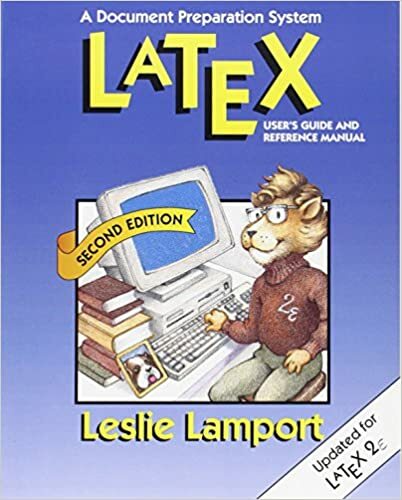 Each chapter includes suggested reading. 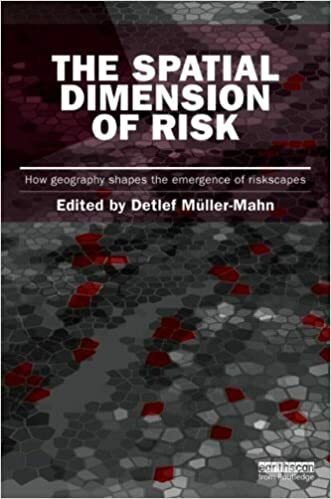 Through its exploration of the spatial dimension of risk, this book offers a brand new approach to theorizing risk, and significant improvements in how to manage, tolerate and take risks. A broad range of risks are examined, including natural hazards, climate change, political violence, and state failure. Case studies range from the Congo to Central Asia, from tsunami in Japan and civil war affected areas in Sri Lanka to avalanche hazards in Austria. In each of these cases, the authors examine the importance and role of space in the causes and differentiation of risk, in how we can conceptualize risk from a spatial perspective and in the relevance of space and locality for risk governance. This new approach – endorsed by Ragnar Löfstedt and Ortwin Renn, two of the world’s leading and most prolific risk analysts – is essential reading for those charged with studying, anticipating and managing risks. The era of Big Data as arrived, and most organizations are woefully unprepared. Slowly, many are discovering that stalwarts like Excel spreadsheets, KPIs, standard reports, and even traditional business intelligence tools aren’t sufficient. These old standbys can’t begin to handle today’s increasing streams, volumes, and types of data. Amidst all of the chaos, though, a new type of organization is emerging. 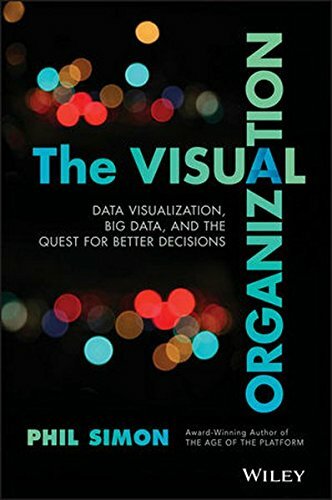 Rife with real-world examples and case studies, The Visual Organization is a full-color tour-de-force.